The primary intent of SEO is to find a better rank in the SERPs of Google which happens to be the first choice of searchers among all other available search engines. Well, this popularity of Google is not baseless. Google is known to provide the best search results and customers know that the site that features at the top spot of the search engine result page is definitely the best one in comparison to the others in the first pages. This is because Google uses the best and most advanced algorithm for the ranking process to know what you want to mean when you use specific or vague keywords in your content. A simple example will make it very clear for you so that you know the importance of SEO to rank high in Google search list. Assuming that you use a keyword ‘five guys nyc’ Google will come up with the best results by searching the entire web within an instant using your keyword. However, the search will not be restricted to the mere words used in the keyword phrase and will certainly not come up with five random males living in New York City. You must be more strategic with the placement of the keywords so that it features in the most important and prominent place. 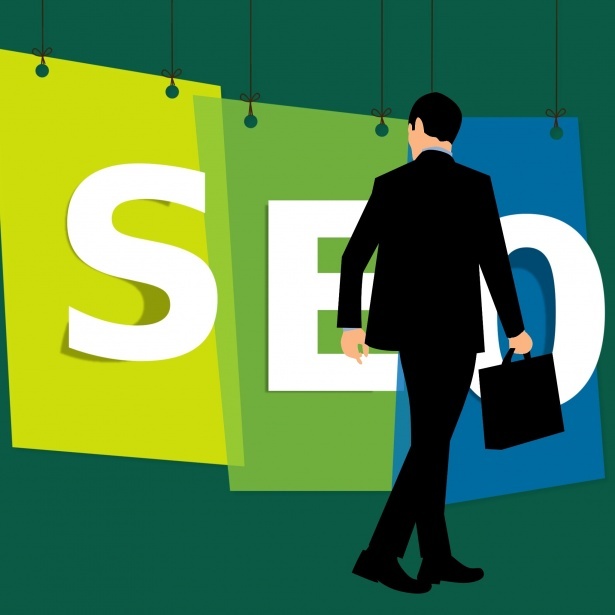 However, this does not mean you will need to mention your keyword a ton times within your text as that will once again be detrimental for your SEO results and search engine ranking. The best way to use the keywords optimally is by considering you as the reader and look into things from a readers’ perspective. You will then know what the reader wants and integrate your keyword seamlessly in your content just for the right number of times. That’s not all. There are several other factors to consider for better SEO. If you are unsure you can always get help from an expert SEO consultant Mumbai. One consideration is the freshness of your content, as that will significantly improve your Google rankings with better SEO. Make sure that you post only new contents and stay away from rewriting from other sources or simply copying articles with a bit of rephrasing here and there. If you are recycling your older content, always make sure you keep it current. Vinod Jethwani is the CEO and Founder of Walnut Solutions and he helps web based companies with his SEO strategies to grow their revenue. He started his career in 2007 as a software developer with an Indian based MNC and later in 2011 became an entrepreneur. Follow him on Twitter or through his blog.